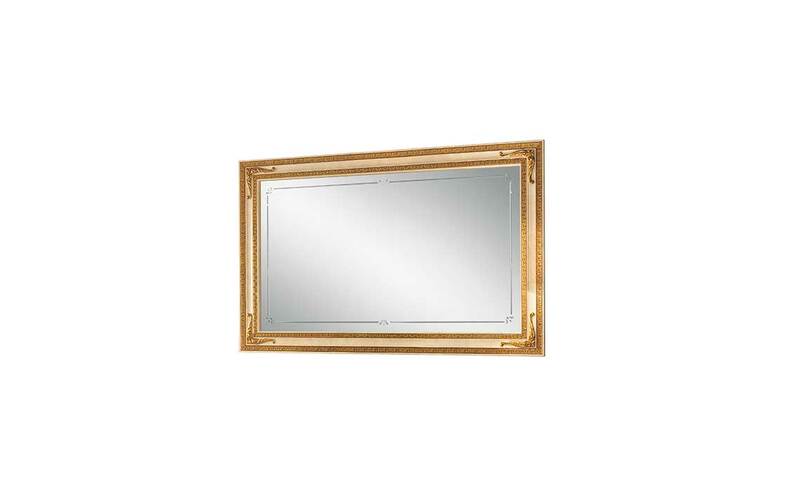 The mirrors from the Leonardo collection are features of great taste. The taste for simplicity translates into clean and indispensable formal solutions, which unravel their charm in the rich and luminous craftsmanship of the gilt frames. The large golden crown of the arrangement caters to every whim, for a more articulated style.